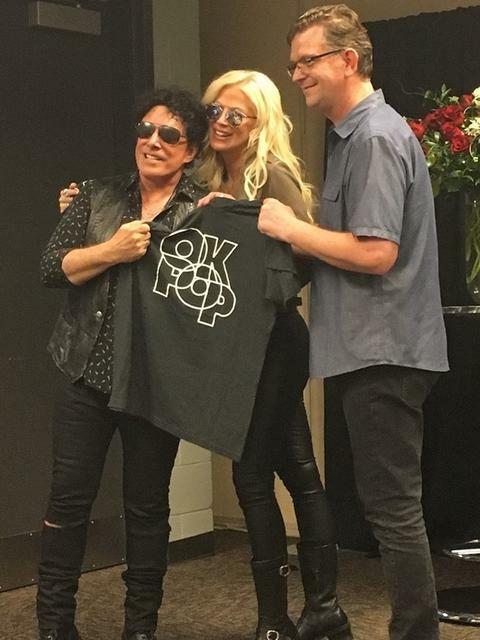 Born at Oklahoma's Tinker Air Force Base, Schon was inducted into the Oklahoma Music Hall of Fame in 2013 and the Rock and Roll Hall of Fame along with the other members of Journey in 2017. NEAL SCHON founded Journey in 1972 and has been the only consistent member, having participated in every album and tour to date. Schon is a Grammy-nominated guitarist, songwriter, and vocalist who is not only the founding member of Journey, but was a member of SANTANA and has performed with a variety of other acts including BAD ENGLISH, JAN HAMMER, HSAS and has released 10 solo albums including his latest Votex. His guitar style has been described as soulful and melodic, admired by such fellow legends as Eric Clapton and Prince, who reportedly asked for Schon’s blessing to release "Purple Rain", which echoed a similar sound to JOURNEY’s "Faithfully".